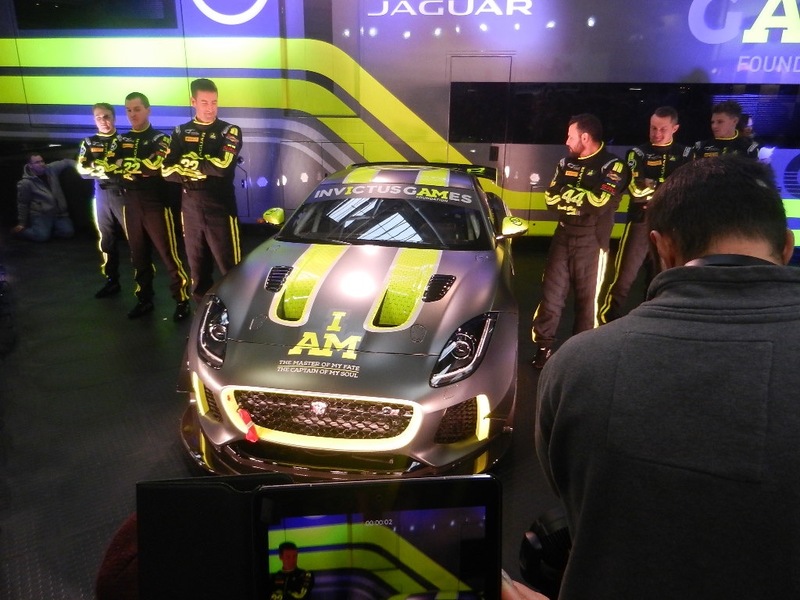 A team of wounded, injured and sick (WIS) veterans of the British Armed Forces will compete in the 2018 – 19 British GT Championships in a specially designed Jaguar. The team, named Invictus Games Racing, is a collaboration between the co-founder of the clothing brand Superdry James Holder and the Invictus Games Foundation. Jaguar’s Special Vehicle Operations division was commissioned by Holder to develop and build two F-Type SVR cars to GT4 specification. The Invictus Games is an international sporting event for WIS servicemen and women and the Invictus Games Foundation was established to manage the process of selecting the hosts for future games and overseeing their delivery. 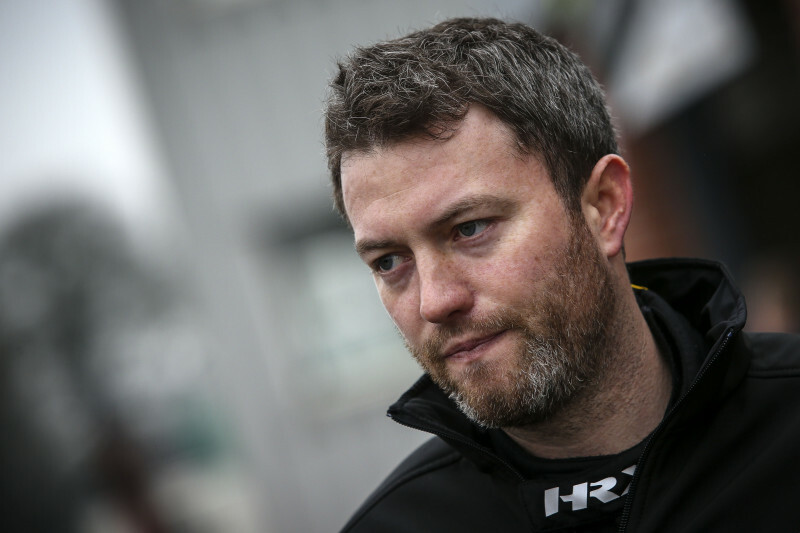 James Holder, who competed in the 2016 British GT Championship, was inspired to create Invictus Games Racing after watching the 2016 Invictus Games in Orlando. Holder has overseen the design and development of the cars and has funded the project himself. The four drivers and two driver-mentors were presented at Autosport Live at the NEC, Birmingham on January 11. In the #22 car, Ben Norfolk and Basil Rawlinson will be mentored by professional driver Jason Wolfe. In the sister #44 car Matthew George will mentor Steve McCulley and Paul Vice. Ben Norfolk served on several operational tours in Iraq and Afghanistan as a Royal Airforce Sergeant. Complex post-traumatic stress disorder, combined with depression meant that he was discharged from the RAF in November 2017. Basil Rawlinson served in the 2nd Battalion Parachute Regiment, serving on a tour of Afghanistan between 2010-11. Rawlinson was discharged after suffering from Post-Traumatic Stress Disorder and several degenerative discs in his back. Paul Vice suffered a traumatic brain injury after being injured by an Improvised Explosive Device (IED) whilst on his fourth tour of Afghanistan. The injury resulted in the paralysis of his right arm. He also underwent a below-knee amputation. Steve McCulley was nearly killed by an IED whilst leading 172 Royal Marines in Helmund Province. He lay in a coma for three weeks after which he underwent a grueling two-year physical rehabilitation programme. The two Jaguar F-TYPE SVRs were in development for a year and have only recently been delivered to the team. 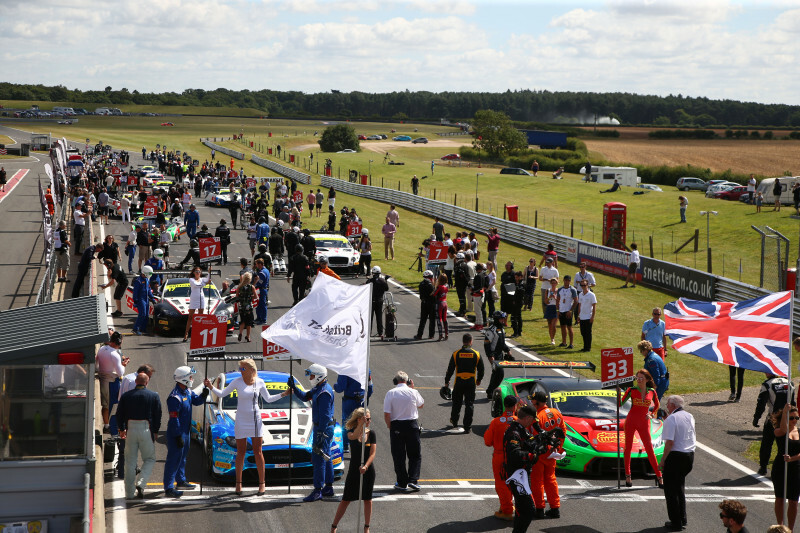 The opening round of the 2018 British GT Championship takes place at Oulton Park on March 31 – April 2.